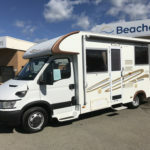 Beaches RVs offers serving and repairs for all makes and models of caravans and RV’s. 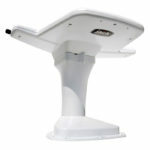 Quality of workmanship and customer service are a major priority for the service department. 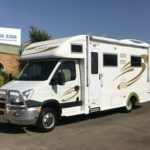 Every caravan or RV through the workshop doors are treated and maintained as if it were our own. Whether it be a roof re-seal, awning installation, solar panel installation or general maintenance the Beaches RVs team is ready to assist. 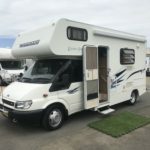 If you are looking for a caravan or RV service in the Newcastle or Hunter region please call us on 02 4969 3358 to book in your next service. Need to replace an awning? 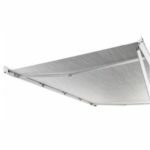 Or do you just want to add an awning to your caravan or RV? Our expert team can help with any awning installation from manual awnings to electric awnings. 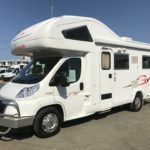 One of the most important part of caravan and RV maintenance. We use industry standard sealants and supplies to ensure your roof will withstand the harshest of elements. 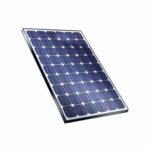 Let us help get your caravan or RV’s power supply running as efficient as possible with a solar charging system, perfect for free camping. With a range of sizes, we’ll fit the perfect system to your caravan or RV. 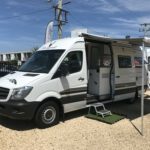 Whether it be a standard digital TV system, satellite TV system or RV wi-fi we can assist with setting your caravan or RV up with the latest technology. Copyright © 2018 Beaches RVs. All Rights Reserved.